Contingent on inspections. Well maintained Killearn family home on large lot with spacious foyer and a short walk to Pimlico Park/Lake. Nice wood like laminate flooring throughout most of the house and tile in the foyer, kitchen, and bathrooms. 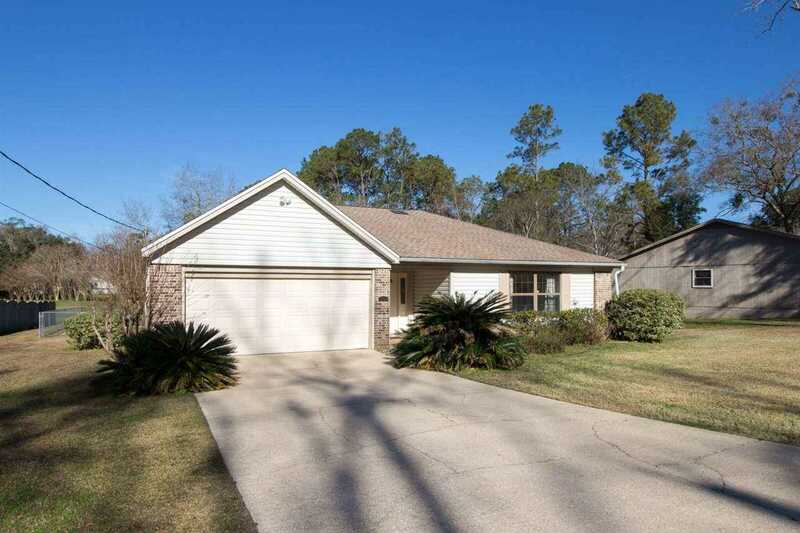 Beautiful large screened porch, eat-in kitchen, new stainless steel appliances, separate dining, large master bedroom, vaulted ceiling with fireplace. Sliding glass doors show off large porch and large fenced backyard. 11/2009 Roof, 2/2000 HVAC. SchoolsClick map icons below to view information for schools near 4727 Pimlico Tallahassee, FL 32309.